Who's ready to run and plank!?!?! Race runs from Saturday (2/23) until 8pm (Eastern) Sunday night (2/24). Race distance is a 5K. 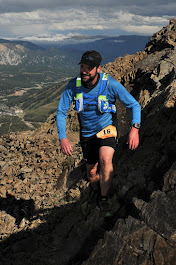 The finishers form is posted on the Twitter Road Race page on my blog. You MUST submit your time by 8:00pm (Eastern) Sunday night to be counted as an official finisher. After the cutoff time, submissions will no longer be accepted. Only submit your time once. If you realized you made a mistake or are unsure if your time was submitted, email me at TwitterRoadRace@gmail.com and I'd be happy to check and make any necessary corrections for you. IMPORTANT: When you enter your time into the form, PLEASE be sure you enter it in the correct format, which is HH:MM:SS. For example, if you ran your 5K in 31 minutes and 10 seconds, please enter your time as 00:31:10. If you enter your time as 31:10, leaving out the 00: for the hour placeholder, the form is going to think it took you 31 hours and 10 minutes. The results will be posted shortly after the race concludes on Sunday. I'll tweet the results link once it's ready. 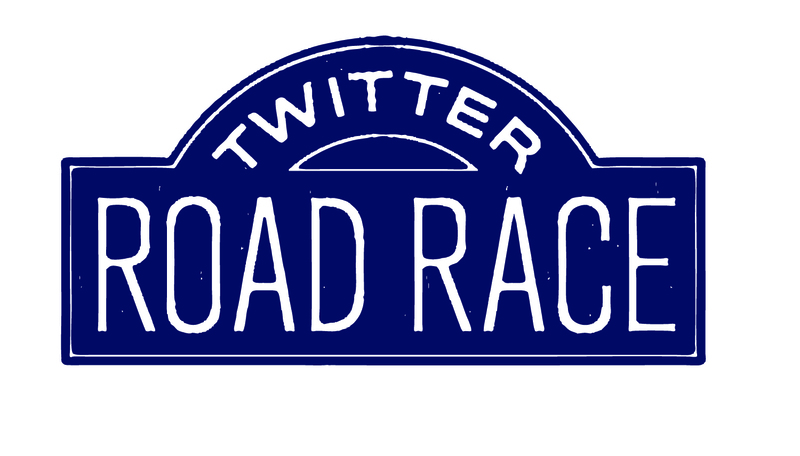 Race bib, FAQs, and giveaways can all be found on the Twitter Road Race page. 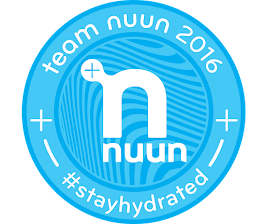 I'd like to thank Sherry (@DrSherryPagoto), Nuun Hydration (@nuunhydration), DC Road Runners, and Elizabeth (@turtlegirl00) for donating the giveaway items! Also, a special shout out to @hellomisspotter for designing the race bib and to the #PlankADay founders, Sherry Pagoto and Mike Bauman (@mbfgmike), for teaming up with me for this race! If you have any additional questions, please don't hesitate to tweet or email me and I will be happy to answer them. I wish you all a great and safe race! 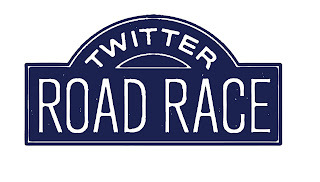 Have fun out there and don't forget to tweet about your race using #TwitterRoadRace!